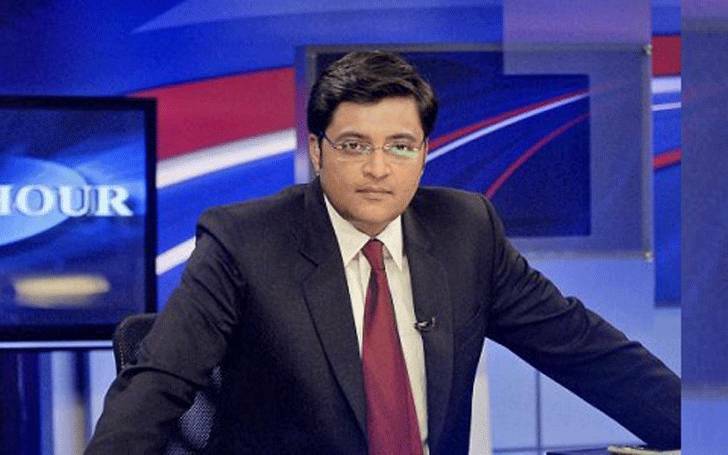 Arnab Goswami is the most famous TV journalist in India. The Times Now news anchor started his career in The Telegraph in Kolkata and worked there for less than a year. 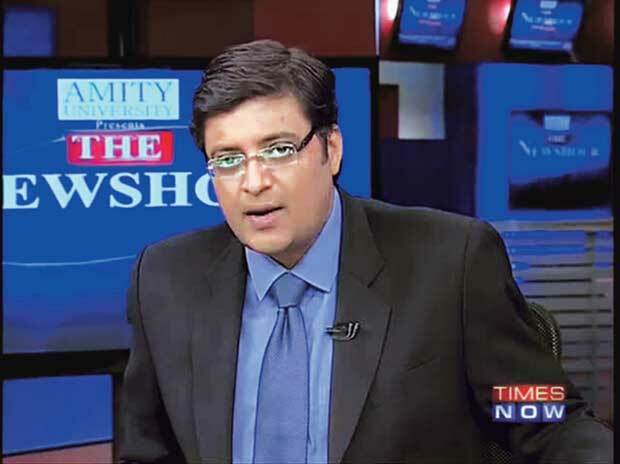 In 1995, Arnab Goswami joined NDTV and shifted his career towards broadcasting daily news. He also anchored a program called News Tonight for DD metro. Later on he became a part of NDTV’s core team as the new editor, transitioning from program producer to the 24 hour mode in 1998. He also was the senior editor for NDTV, which meant that he was responsible for the entire editorial content of the channel. He also hosted another news analysis program on NDTV called Newsnight. That show became one of the channel’s top rated news analysis shows and also won him an award for the Best News Anchor of Asia in the 2004. In 2006, he became the editor-in-chief and anchor for Times Now. His show The Newshour aired at 9 pm with live coverage, which has included many big personalities. That show became the most widely watched news program on television. 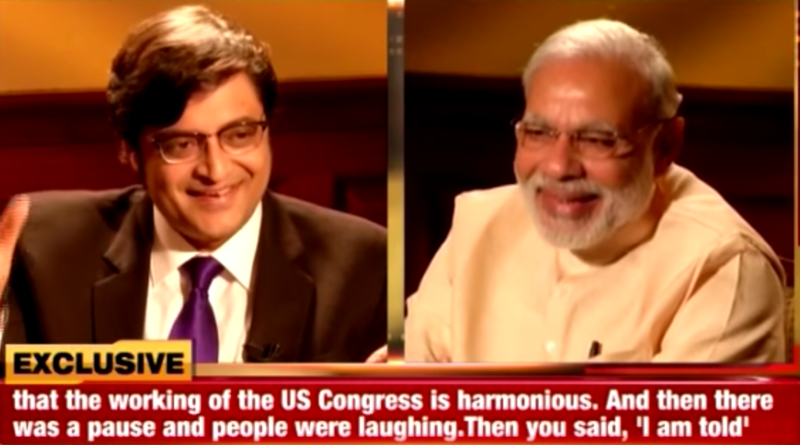 He also hosts a special program called Frankly Speaking inviting guest such as Benazir Bhutto, Dalai Lama, Hilary Clinton and Arnab was also the first person to interview the Prime Minister Narendra Modi since he took office in 2014. Goswami is both loved and hated for his journalism as he has been criticized many times for his ways of presenting the news. But however, he is one of the most popular and respected journalist in India. Arnab Goswami has also written a book titled Combating Terrorism: The Legal Challenge. On November 1, 2016, Arnab Goswami resigned from his post as Editor-in-chief of Times Now. No clear reasons were given for his resignation, but in a one hour web conference to media person he did state that the ‘game has just begun’ and there are many speculation that he is joining Fox News or he is starting his own news channel in partnership with Rajeev Chandrasekhar and Rupert Murdoch. He is considered one of the agressive journalist due to his style he conducts interview but is also admired for the way he carries it. Goswami’s month salary is above 1 corer INR and his annual earning is more than US $ 2 million. He was ranked 46th powerful person India Today’s list of 2012. A man of his caliber is worth about 12 crore INR which around $2.4 million. Val Kilmer current net worth. Is he gay? His rumors of dating celebrities. What is Canadian Teenage actor Jake Goodman doing these days?